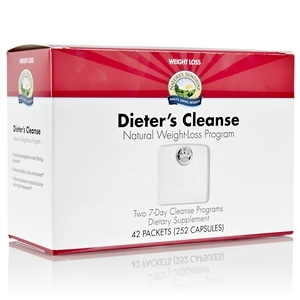  Helps promote fat loss. 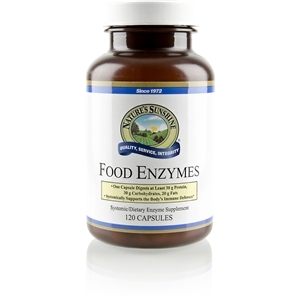  Increases metabolism or thermogenesis. 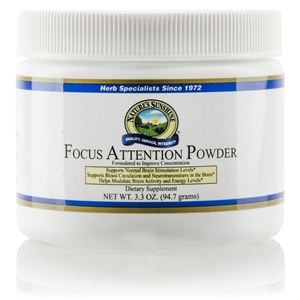  Helps to curb appetite. 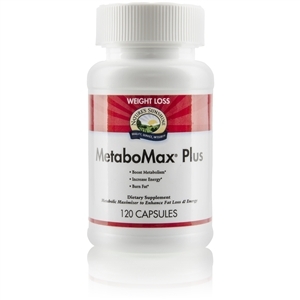 MetaboMax Plus [Weight Loss] is formulated with ingredients that help increase thermogenesis and metabolic fat burn as part of a program that includes healthy diet and exercise. Key ingredients capsicum and green tea extract help to decrease body fat. Bitter orange fruit, yerba mate and guarana stimulate metabolism with synephrine and natural caffeine (20 mg per capsule). Ginger is added for its metabolic-boosting effect, and chickweed has been an integral component of our Fat Grabbers formula for decades. 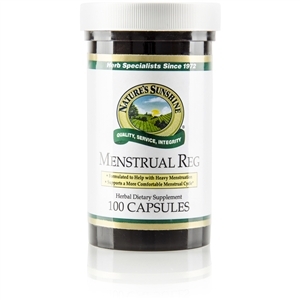 Guggulipid herb contains guggulsterones, which help maintain cholesterol levels already within the normal range and decrease circulatory fat deposits. Guggulsterones may also help reduce fat stores due to their thyroid-stimulating activity. 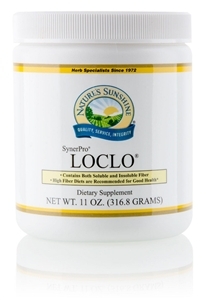 This effective blend may help boost calorie expenditure, helps promote fat burning, increases metabolism, boosts energy levels, provides antioxidants (EGCG from green tea), may have beneficial effects on already normal-range cholesterol levels and helps with the uptake of amino acids into muscle (synephrine). 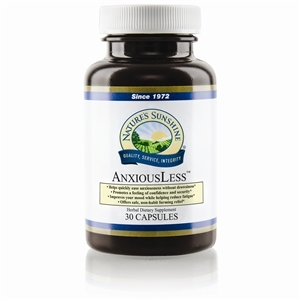 Take 1-2 capsules three times daily with food. Note: Too much caffeine may cause nervousness, irritability, sleeplessness, and occasionally rapid heartbeat. Not recommended for use by children under 18 years of age.